I hope you’ve had a lovely day? Today I’m talking about the different supplements I’ve started taking lately. I don’t get all the vitamins I need from my diet and I do suffer with very low blood pressure (I’m like the walking dead come Winter time) so I’ve introduced a helping hand. Without fail, every time I visit the doctor (which isn’t all that often to be fair) I am told I’m lacking in iron and my blood pressure is too low etc etc. The list of supplements I am told to take though is slightly ridiculous. I eat a balanced diet, yes sometimes the balance tips in favour of the not so healthy food, but I definitely eat enough to remain fit and healthy. I’m not a big tablet taker and often have to be forced to take something for a headache or tooth ache. There’s just no way I would take a number of different vitamins and supplements everyday. I don’t even think I would try to remember if I’m honest. I’ve started taking the three options below and I have to say I have noticed a real difference. 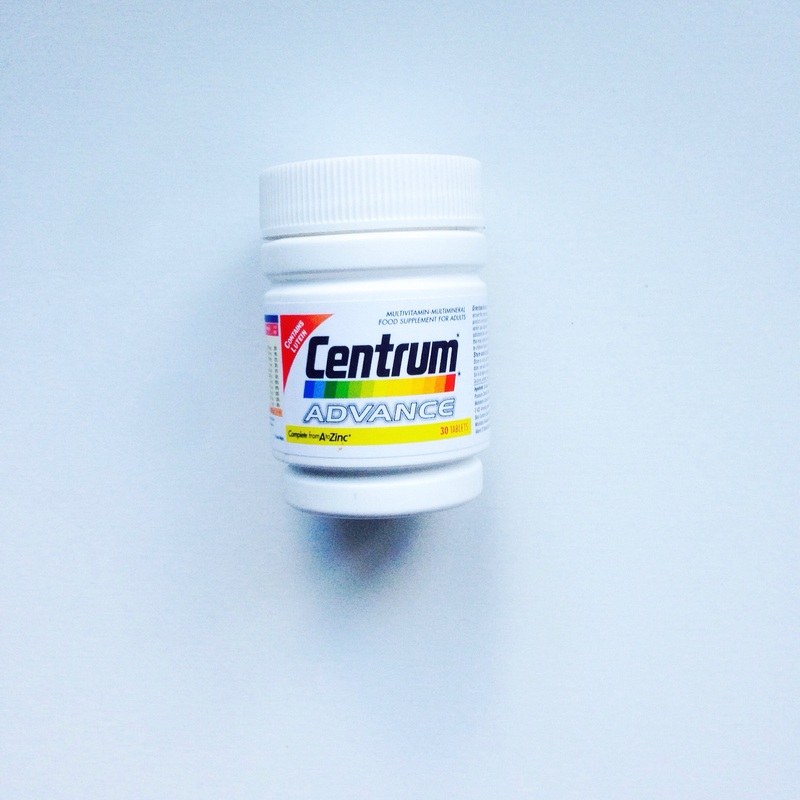 I take the Centrum Advance as it compiles a lot of vitamins ans supplements into one. It gives me an extra boost and I definitely notice a peak in my energy levels throughout the day when I take one. Does anyone else suffer with bad knees? I have one dodgy knee in particular. I get this from my Dad (cheers Pops) and they get quite sore when I do exercise and if the weather gets cold. Yes I’m 24 not 64, incase anyone is wondering! 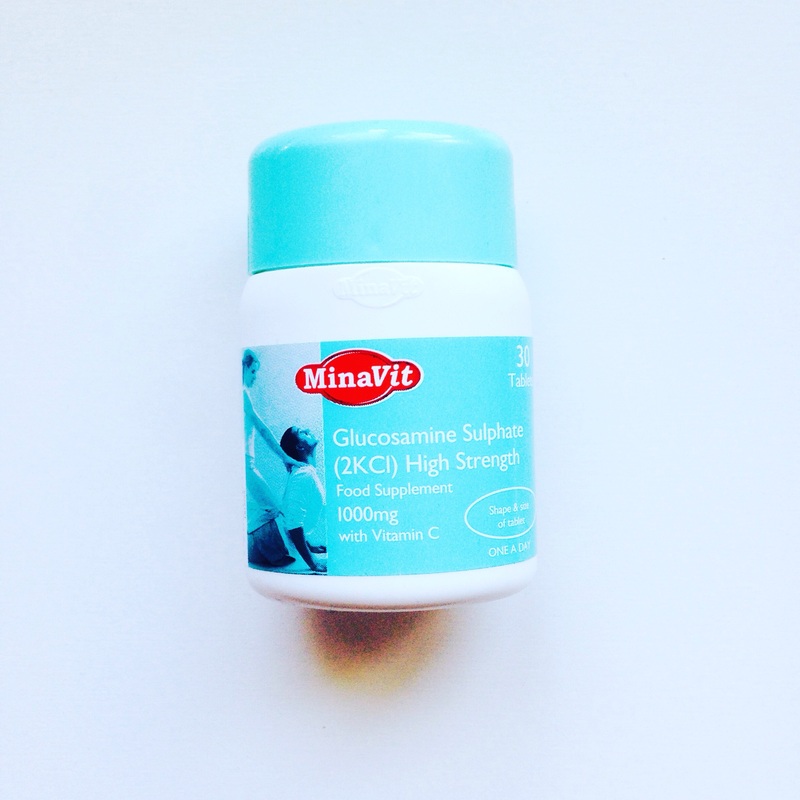 I take Glucosamine which eases any pain. So if you’re feeling any twinges in your knees then try these out. I also take Cod Liver Oil to help with my joints as well. I was that clumsy child who broke a lot of bones and so to avoid arthritis I have to try protect my joints where possible. 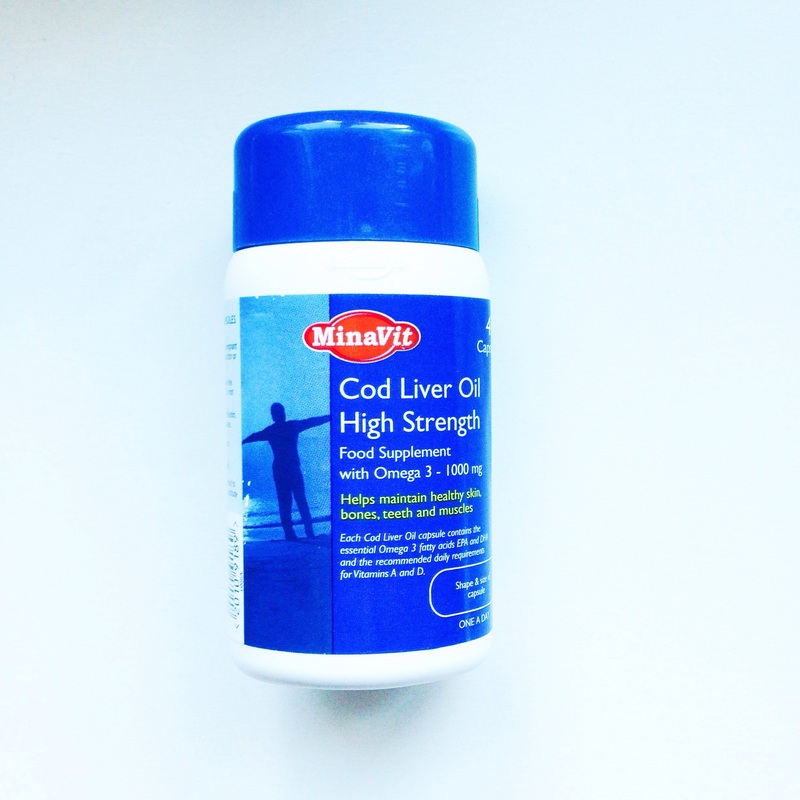 Cod Liver Oil is great for this and I take it in capsule format. I physically could not take it in liquid format. Has anyone ever tried it? It’s disgusting so nope the capsules will do me! I do try to take each of these tablets everyday, now that doesn’t always happen, but I try. I’m not one for medicines or antibiotics and I’m a big believer that prevention is better than a cure. I’m hoping the above will keep me fit and healthy for as long as possible. All of the above can be bought in Tesco or in the likes of Boots. Look out for 3 for 2 offers on in store too, that’s when I stock up. Do you guys anything to boost your health? Let me know, I’m always on the lookout for new options. This entry was posted in Fitness & Food and tagged Artritus, diet, diet plan, Fast Weightloss, fitness, fitness plan, health, inspiration, irish blogger, lifestyle blog, motivation, photography, positivity, weightloss by ZOELEXA. Bookmark the permalink.